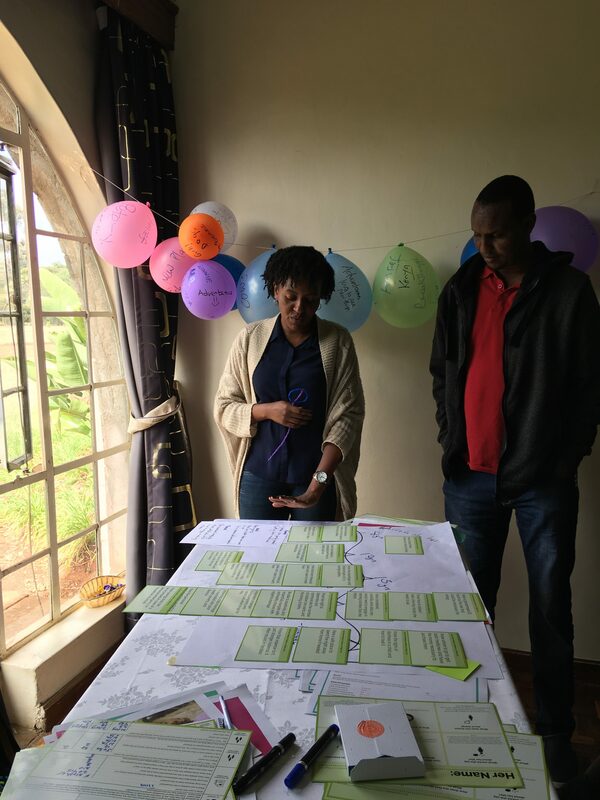 On Monday 1st October GirlSPARKS launched the first in our series of Girl-Centred Design regional trainings. 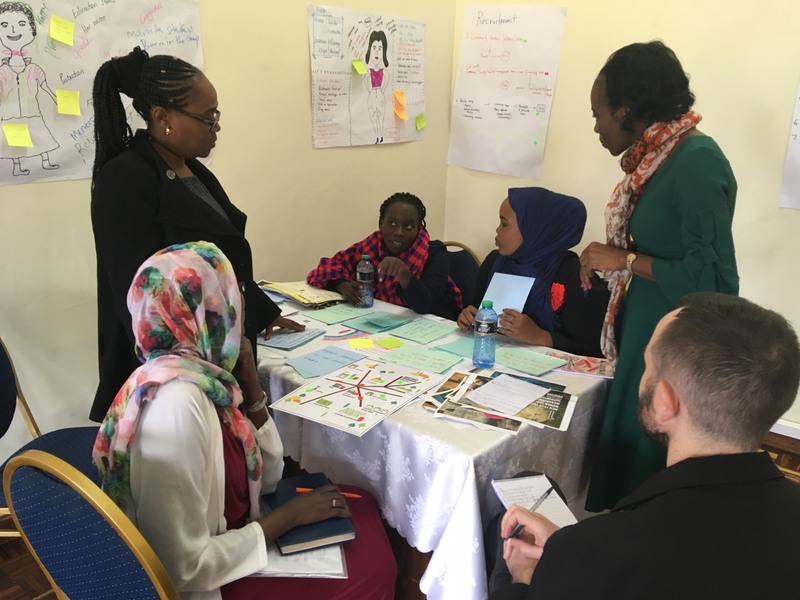 Twenty-two participants from Mercy Corps and international and national non-governmental organisations came together in Nairobi for three days of interactive learning around Girl-Centred Design. 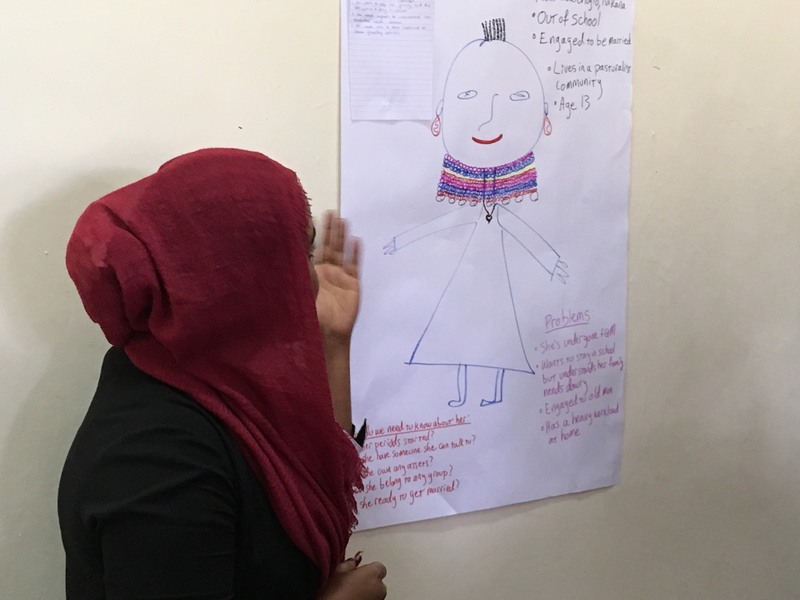 Over the course of the three day training, participants explored GirlSPARKS’ Girl-Centred Design approach as GirlSPARKS trainers guided them through a series of participatory sessions and role play activities. 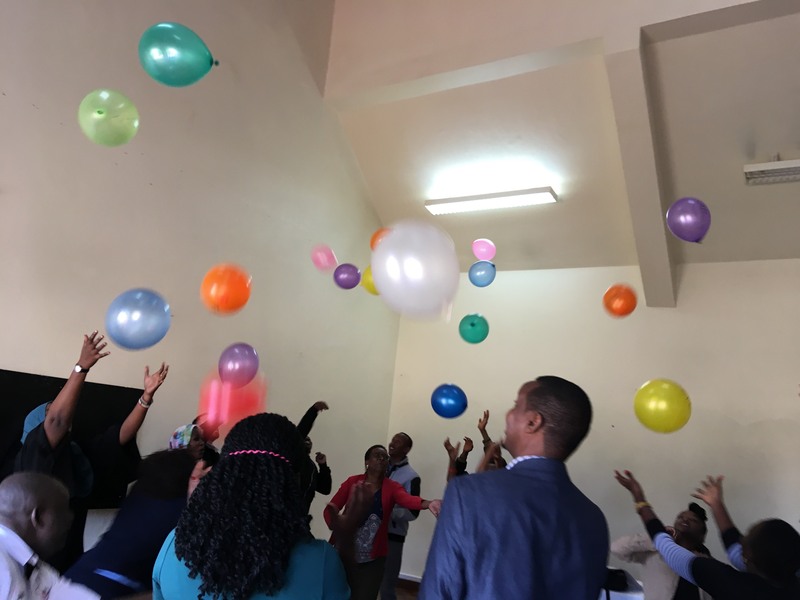 Read more of the feedback from training participants here. 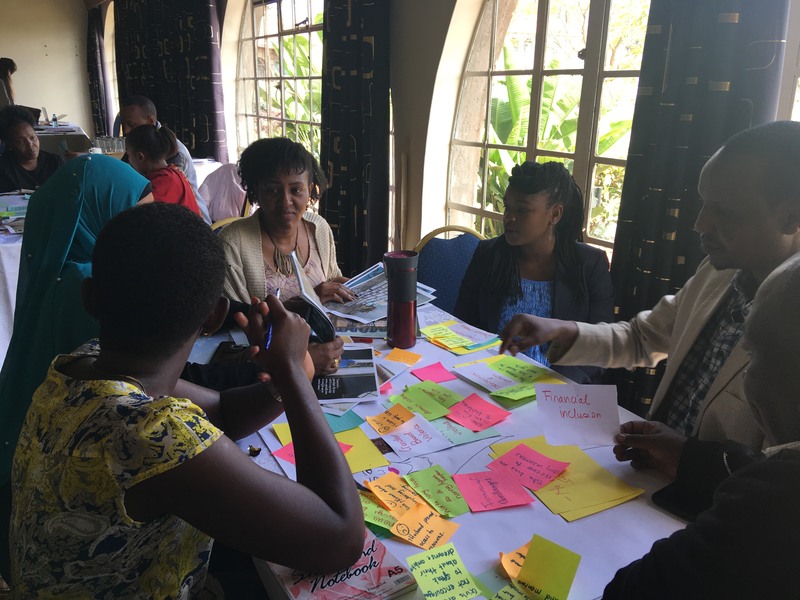 A big thank you to participants and our team of trainers, Katy Chadwick, Zaitun Nabateregga, Sylvia Namale and Julia Wendt. Sign up to our newsletter and follow us on Twitter and Facebook to keep up to date with the latest information about our regional trainings and further GirlSPARKS opportunities.